Home Featured blogs Basics Gain The Confidence Of Your Site Audience Using SSL Certificate. 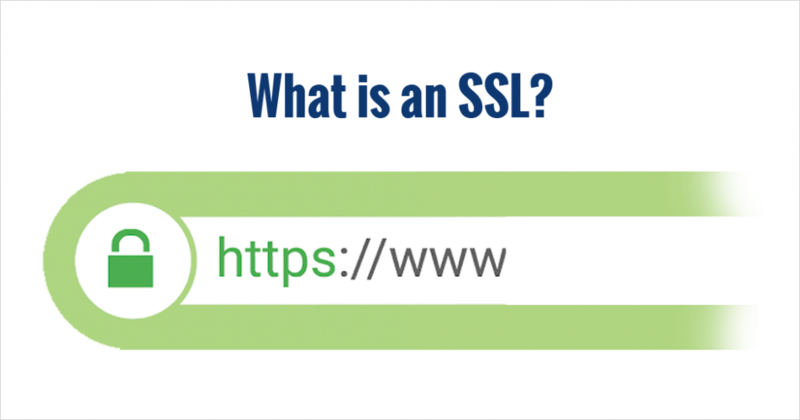 An SSL certificate is specifically designed to make users feel secure when they use a website on the internet. SSL certificate makes website trustworthy or it may be difficult to gain the trust of your customers and ensure data safety. SSL refers to a Secure Socket Layer along with TLS (Transport Layer Security) is the most popular and widely accepted security protocol. SSL is widely accepted as it is uncomplicated for the end users. It allows information to pass through a secure channel within two machines which exchange data on an unsecured network which could be internet or internal network. It decreases the risks of cybercrimes and websites that don’t use SSL certificates may face potential damage to the brand. When browser access any secured website a connection is established which a user cannot see and take a few seconds to do it. There are three keys used to secure the connection. Public keys, private keys and session keys. Anything which is encrypted with the public key can only be decrypted by use of the private key and vice versa. When this action happens a symmetric session key is created and it is then used to encrypt the data transmitted from the site once the secure connection is established. SSL certificate helps to gain reliability to your website. The main reason that visitors prefer to use website with a green padlock is that the SSL Certificate offered by web hosting provider. The green bar act as a security signal which portrays that the website visitors are secured from the attacks and hackers. Information transmitted is also safe and people can confidently share their personal data carry transactions with their debit or credit card. Most users cancel their placed orders when they aren’t confident of the website. SSL certificate is definitely worth to seek if you want to gain the trust of your website and make your website safe.